A few of the tracks we’re playing around the shop, from Paul Kelly, TOMI, Shelby Lynne & Allison Moorer, Manchester Orchestra, and Chicano Batman. 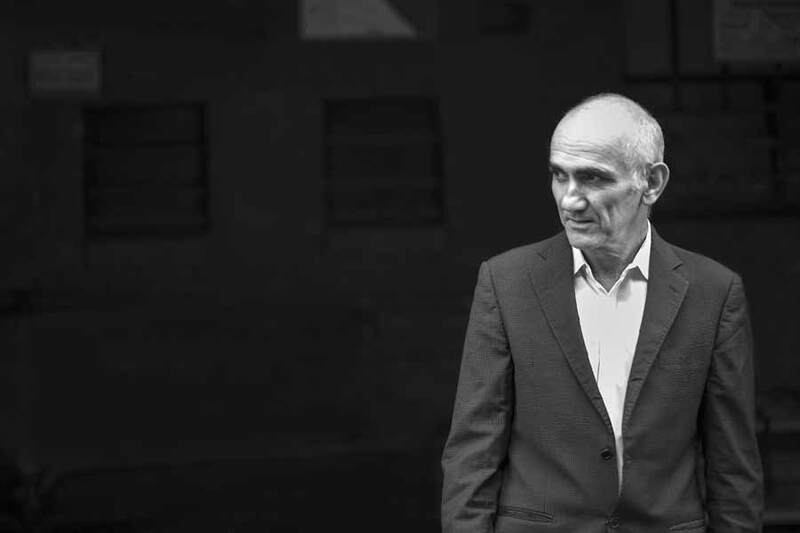 Legendary Australian artist Paul Kelly is one of our favorite songwriters. 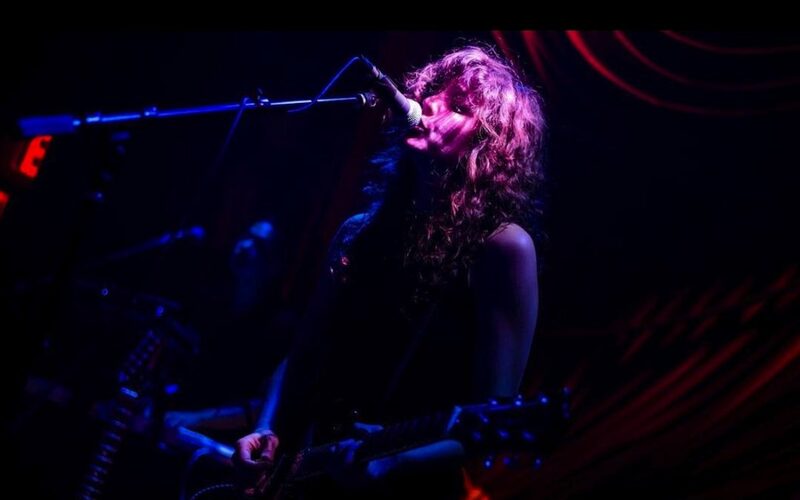 With a career spanning more than three decades, 21 studio albums, two live albums (one with New Zealander Neil Finn—another iconic songsmith from south of the equator), and several film soundtracks, Kelly shows no sign of slowing down. The 1997 inductee to the Australian Recording Industry (ARIA) Hall of Fame is poised to release his latest record, Life Is Fine, on August 11th. “Firewood and Candles” is a raucous, folk-rock barn-burner, though the video (below) is certainly one of the oddest visuals I’ve seen in some time. One of the occasional pleasures of participating in the “cruel and shallow money trench” that is the music industry (OK, I kid; please forgive the infamous—and likely apocryphal—Hunter S. Thompson quotation) is seeing artists you know personally achieve some modicum of recognition. I was fortunate to work with TOMI (real name: Pam Autuori) when she was quite young—before her sojourn at Berklee and her time as part of the Brooklyn duo XNY—and it’s exciting to see her now, nearly a decade later, signed to RCA, writing with a host of A-list producers, and releasing ever-more compelling material. 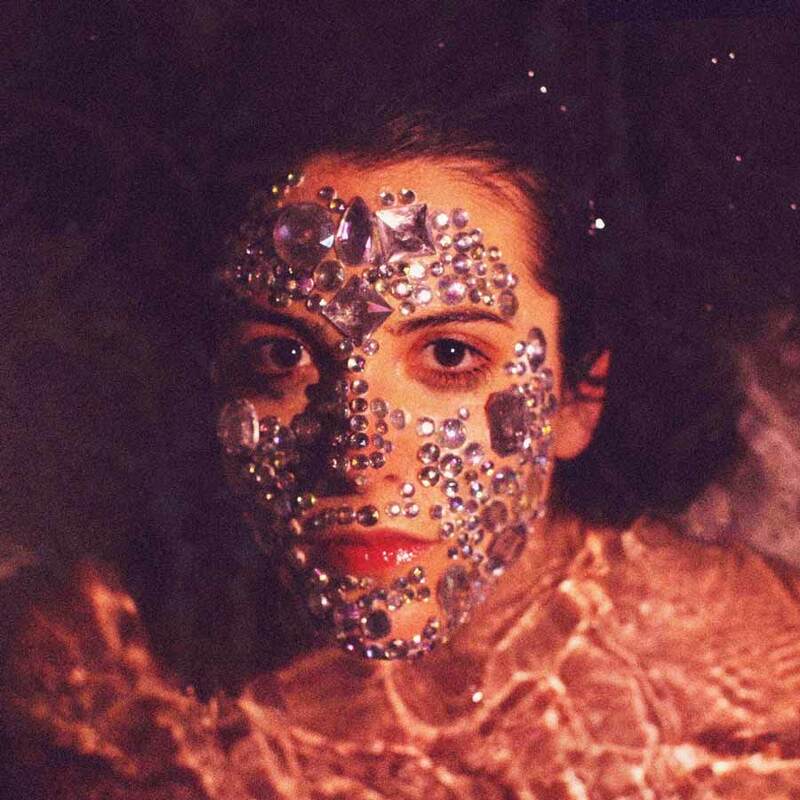 “Alien,” her most recent release, is an insidious electro-pop confection with not-so-subtle 80s inflections. 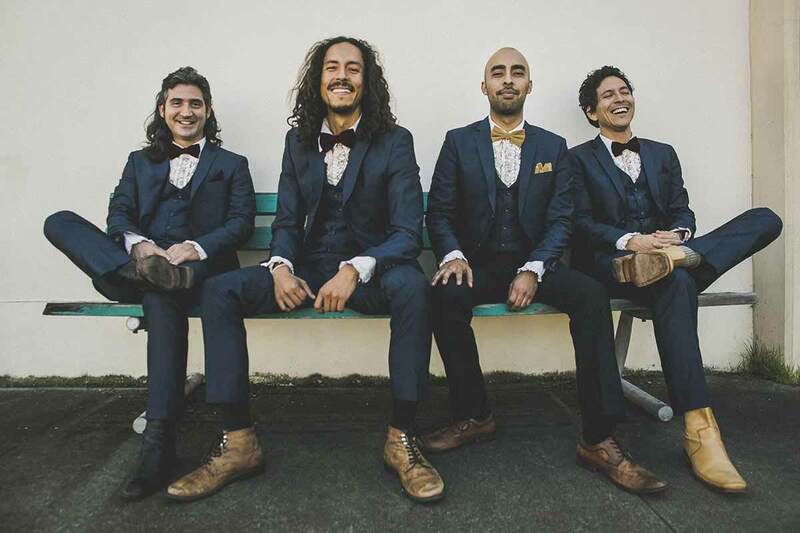 The most recent record from Chicano Batman, Freedom Is Here, has been out for a few months now, but we’ve still got the album in heavy rotation. 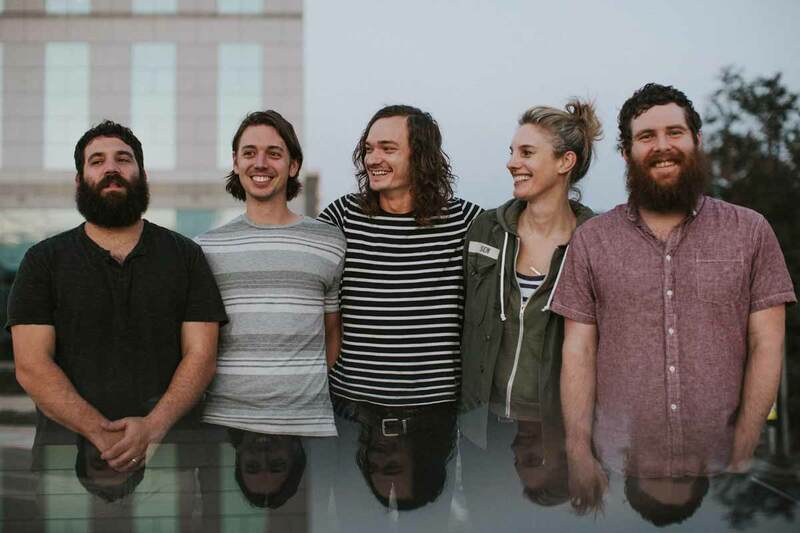 As much as any band working, the four-piece seems to typify the energy of Los Angeles’ diverse scene, blending soul, rock, funk, psychedelia, and even lounge-music styles into a cohesive and compelling stew. Here’s a video of their full performance at Seattle’s KEXP in April.